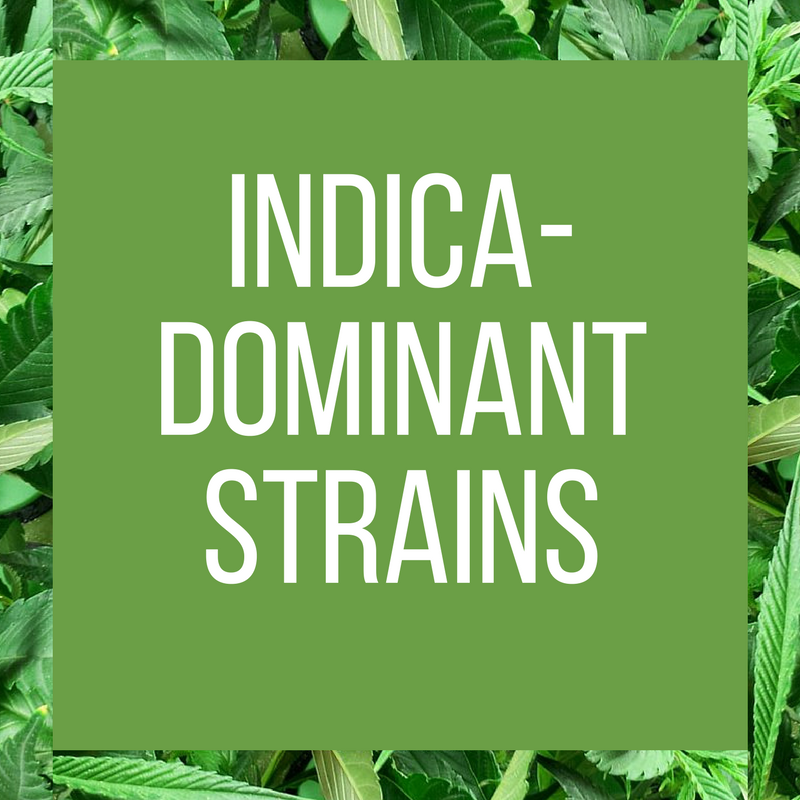 Below is an A-Z list of the Toke Tank Team’s favorite indica-dominant marijuana strains. Strains are arranged in alphabetical order. Click each photo to read the strain review. Are you a recreational cannabis grower? Send us an email at TokeTank [at] hotmail [dot] com – we’d love to review your strains!